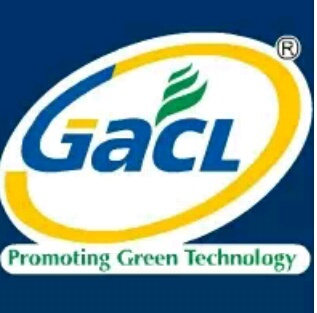 GACL Recruitment 2017 Officer (Import) Posts : Gujarat Alkalies and Chemicals Limited (GACL) has published recruitment notifications for below mentioned Post 2017. More information please read below mention details carefully. Education Qualification : Please read official notification carefully.